KAIT-TV, Gray Television’s ABC/NBC/CW affiliate in Jonesboro, Arkansas, has an immediate opening for an MMJ/Producer. The ideal candidate will have strong writing skills for both on-air and online broadcast and have a good on-air presence. We are looking for someone who knows how to take charge of a plan, can incorporate strategic planning into the daily newscast and motivate others to execute the vision. Candidate must also excel at making connections and researching information to develop strong story ideas. We are seeking someone who has a great work ethic, enjoys storytelling, and is a strong writer for our on-air/online product and social media sites. Bachelor's degree in journalism or related field required. Must be able to work well under strict deadlines, and under pressure. Driver's license and clean driving record is required, and final candidate will be asked to submit to a drug screen. 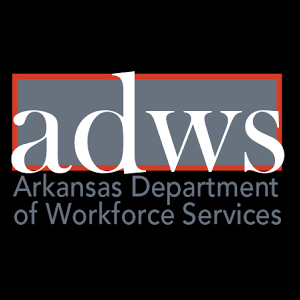 General Responsibilities: Write news stories under deadline; present news in urgent & active manner; shoot, edit & write as MMJ; produce content for kait8.com, Region 8 News app, Region 8 Weather app; follow strategic plan for newsroom; assist with producing newscasts; pitch story ideas in line with mission of newsroom; must have excellent people skills to deal with wide range of staff members and experience levels.